At least that’s what the world has come to relate to. But then, (excessive) funding has killed more startups than the lack of money. Money forces founders to run for wants (fancy office/perks et al) and the product is lost somewhere in this. At UnPluggd, we are proud to bring speakers from startup world who share their personal experiences and insights on real challenges faced by entrepreneurs. This time we are happy to introduce Aswin Ram – founder of Jiffstore which was acquired by Peppertap (which was shutdown). Jiffstore was an m-commerce platform which allowed small retail stores & supermarkets to reach out to their customers in a better way. After bootstrapping JiffStore for first six months, they got selected by startup accelerator TLabs in Noida and then went on to raise seed funding of INR one crore in 2014. Jiffstore was later acquired by Peppertap in 2015 for an undisclosed amount in a cash and stock deal. And later, Peppertap was shutdown! As a founder, Aswin went through bootstrapping, acquisition and saw the death of a well funded gorilla. With all the media buzz about startup funding, it may be counter-intuitive to say that funding could actually kill your company! Which is what happened with most of the grocery players. On day 2 of UnPluggd, Aswin would be sharing his personal experience and insights on How excess or little funding, too early or too late can ruin your startup. India’s biggest startup conference, UnPluggd 2016 Winter Edition is happening on Nov 25th and 26th at Park Plaza in Bangalore! 600+ startup founders, product geeks, and investors have already registered to attend the event. Are you coming? Seats are Filling fast! Use code WE20 to avail 20% off or Book more than 3 tickets and get 35% off on your UnPluggd Tickets! 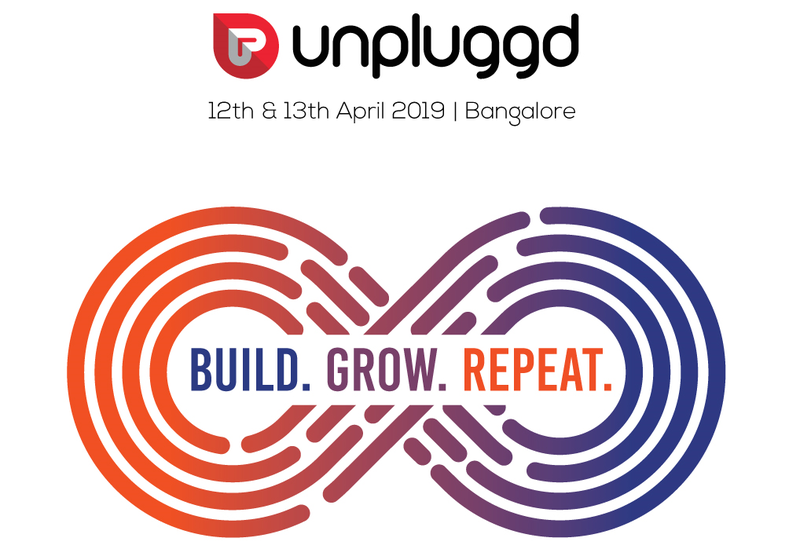 Still Wondering whether to attend UnPluggd?